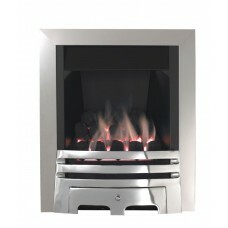 Slimline Inset Glass fronted Gas FireSlide Control Brushed Steel Gas Fire ...86% Efficient !! 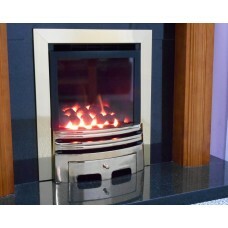 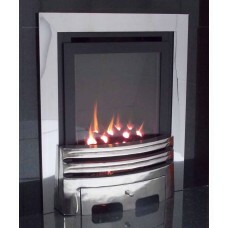 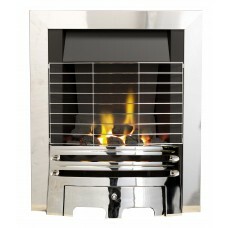 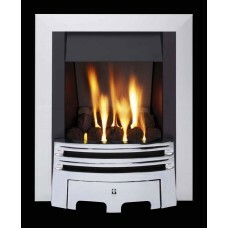 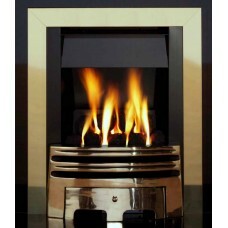 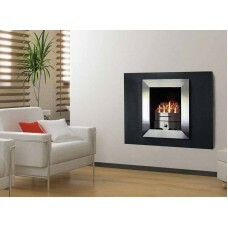 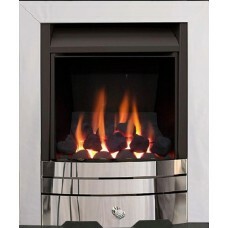 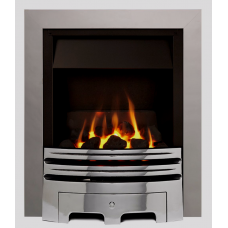 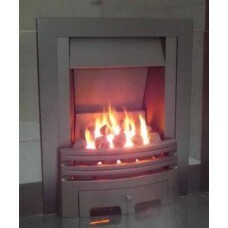 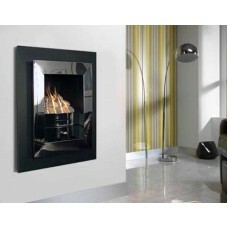 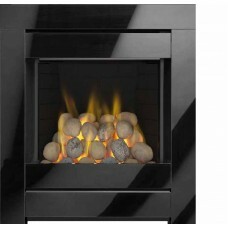 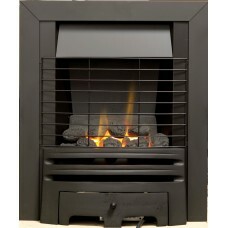 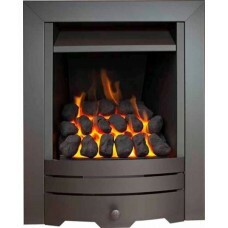 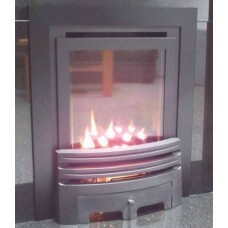 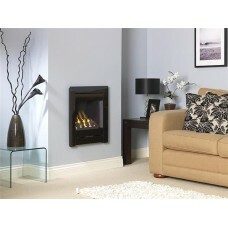 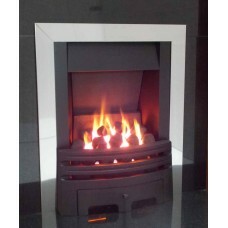 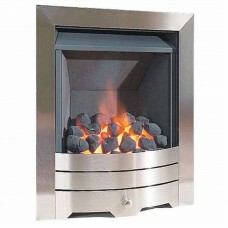 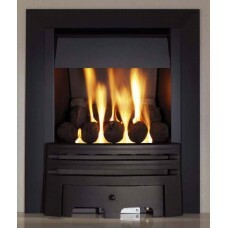 !5 Year..
Slimline Inset Glass fronted Gas FireSlide Control Chrome Gas Fire ...86% Efficient !! !5 Year Warran..
Slimline Inset Glass fronted Gas FireBrushed Steel Gas Fire ...86% Efficient !! 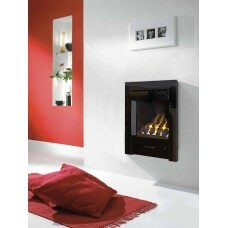 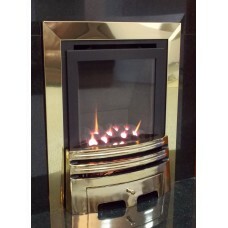 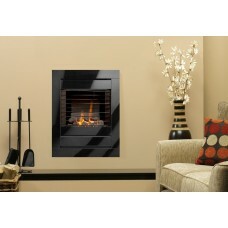 !5 Year WarrantyA tra..
Slimline Inset Glass fronted Gas FireBrass Gas Fire ...86% Efficient !! 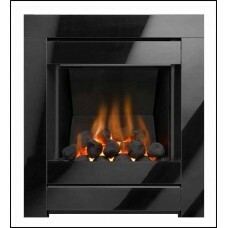 !5 Year WarrantyA traditional..